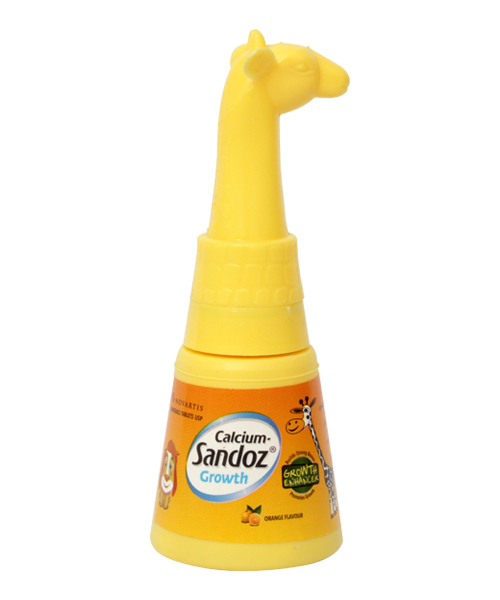 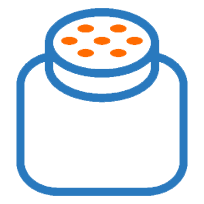 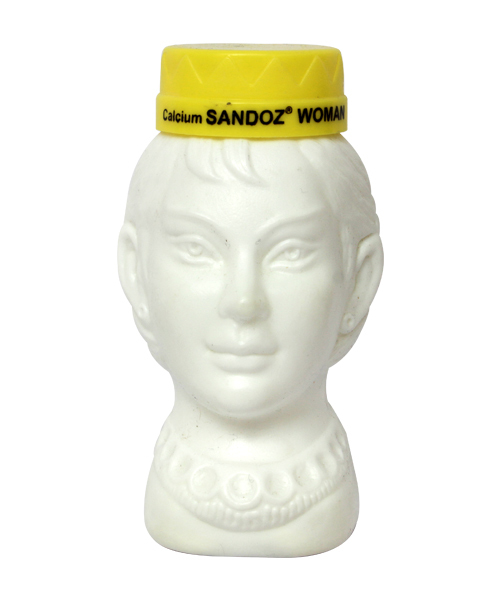 Calcium Sandoz is a 40 year old brand trusted by women and health professionals alike. 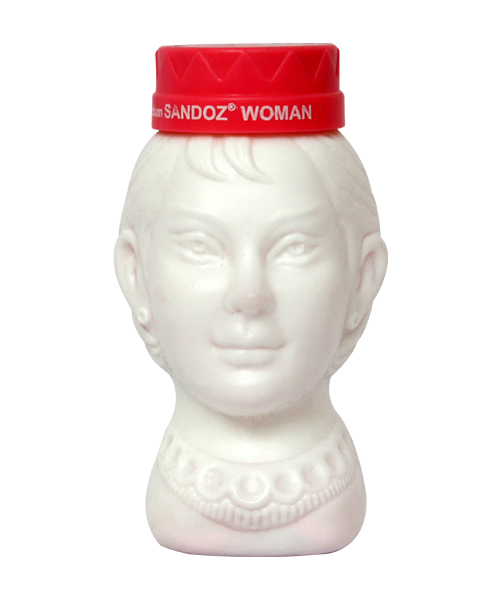 Calcium Sandoz Woman is made especially for women. 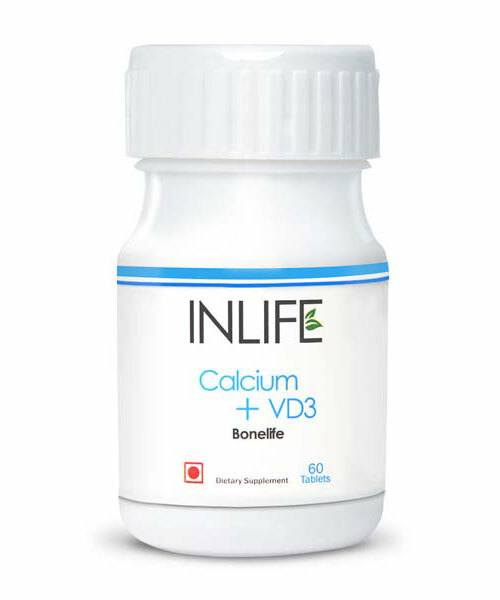 Each chewable tablet contains 500 mg of elemental Calcium and is enriched with vitamin D. The Calcium helps build bones. 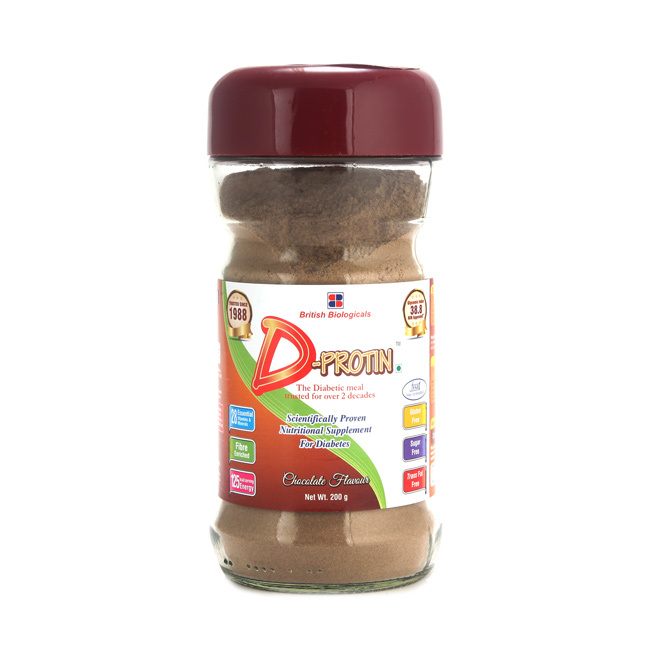 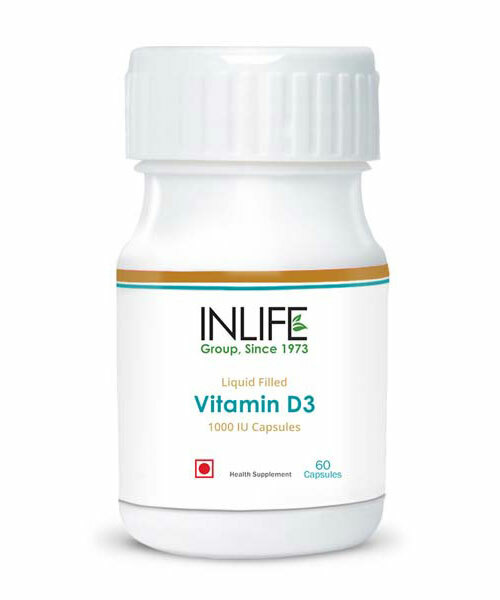 Vitamin D is important for optimal absorption of Calcium. One tablet per day supplements the daily food and helps fulfill the daily Calcium requirement of an adult woman. 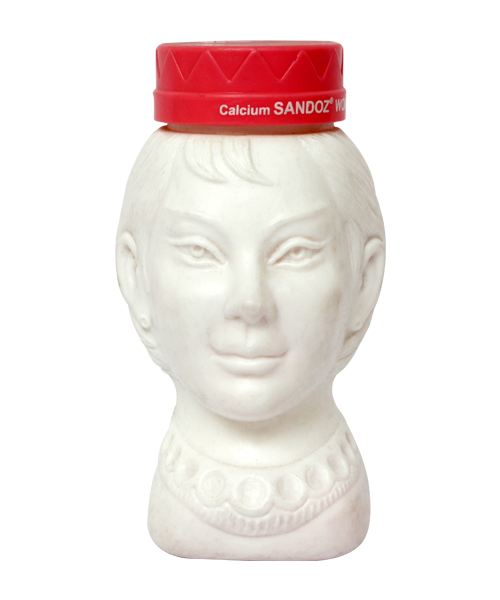 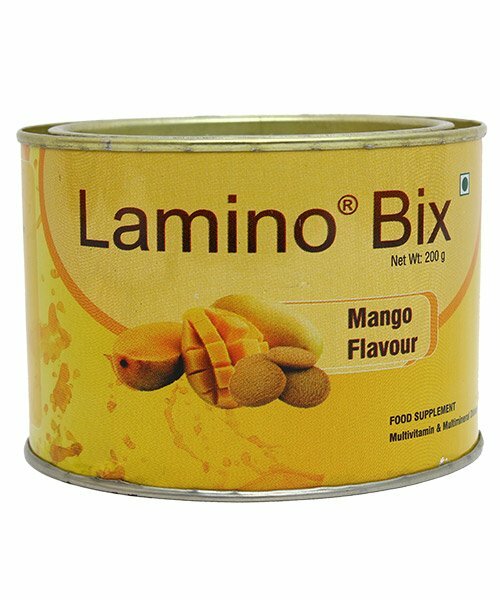 The specially designed pack makes it easy to carry and ensures daily Calcium supplementation even while travelling.